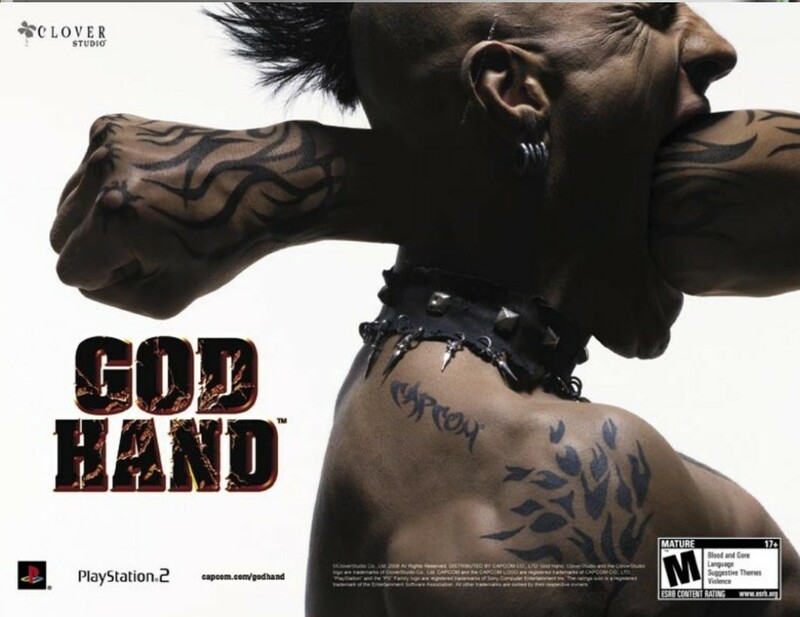 God Hand is a difficult yet highly amusing beat ’em up developed by Clover Studio. 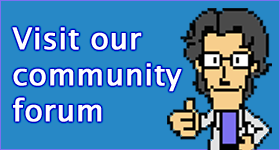 You play as Gene, who wields one of the titular God Hands, which gives him all kinds of awesome powers. Gene has a bit of a puerile sense of humor which is reflected in his range of special powers, which includes crotch kicks, spankings and a home run hit.